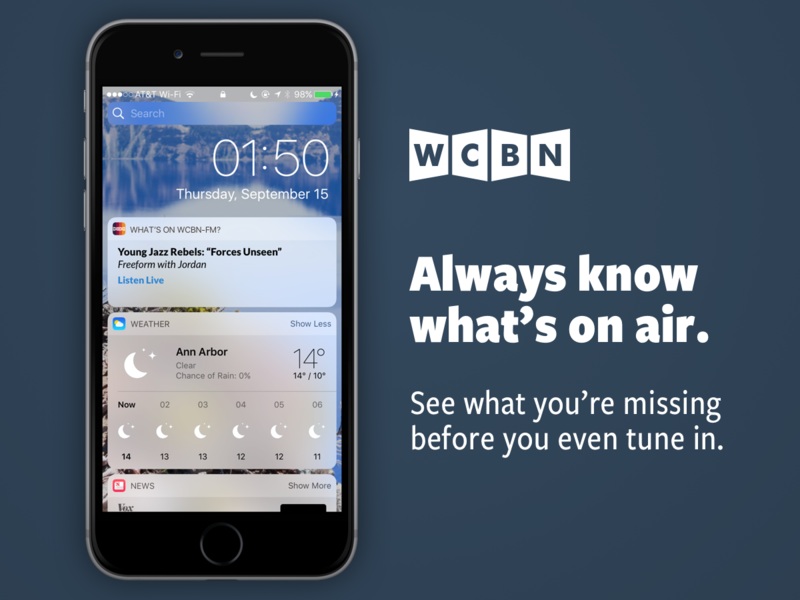 Listen to WCBN on your phone! 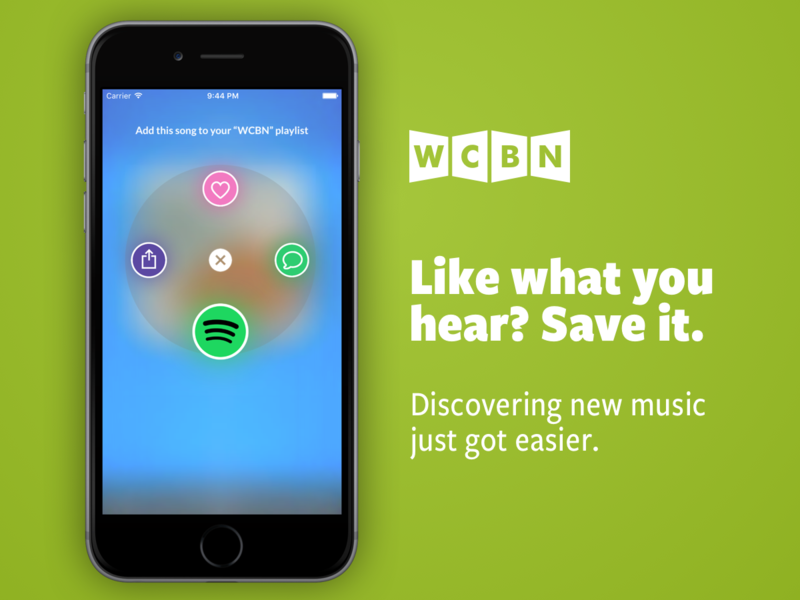 Discover new music! 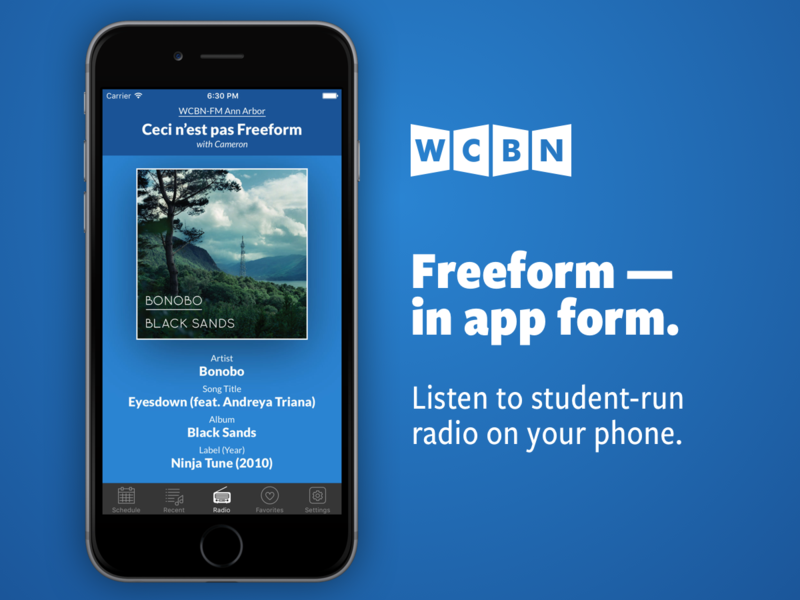 You can listen to WCBN’s student-powered broadcast online anywhere in the world using our new app. 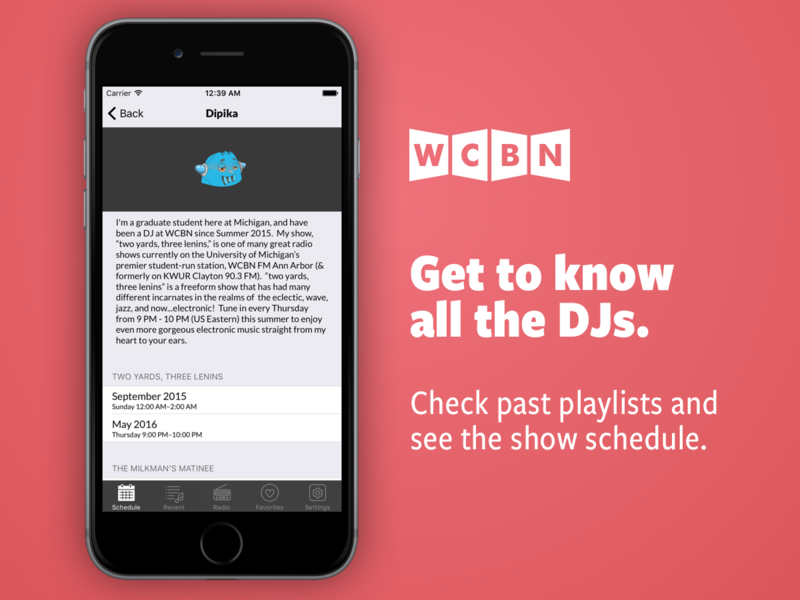 Every DJ carefully chooses every song we play; you’re sure to find someone whose tastes help you develop yours. 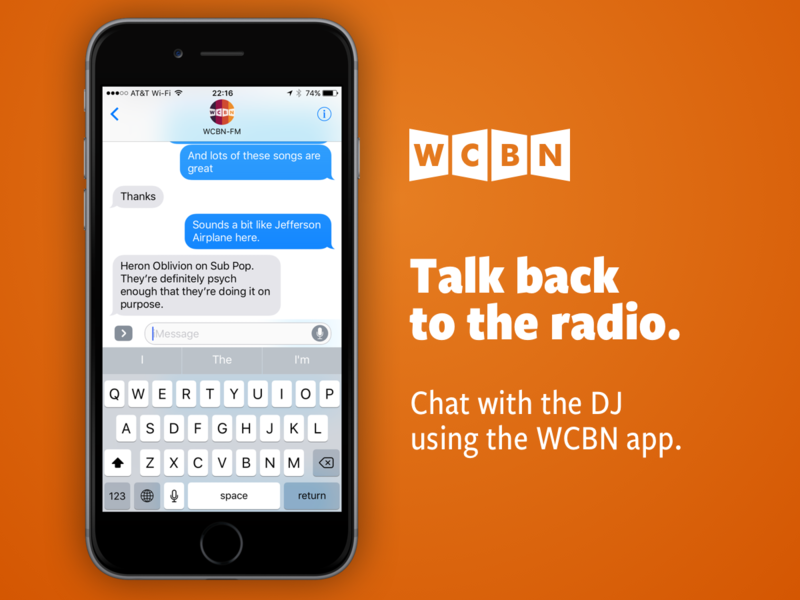 And we’re all real humans, so you can send us an iMessage and ask questions, make requests, and get to know your DJ.